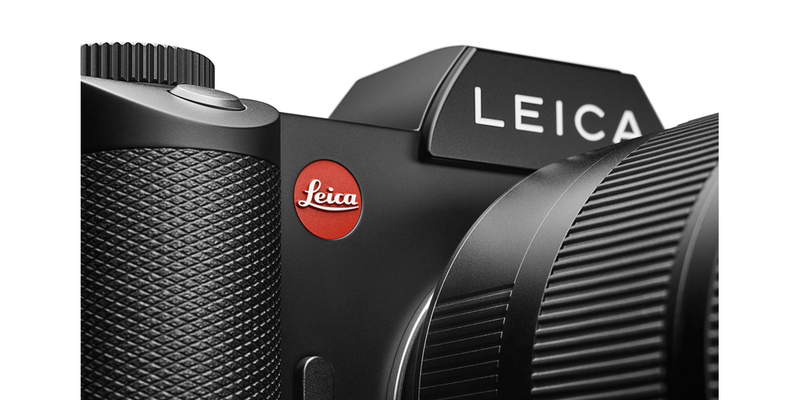 Stand Out with the Leica SL or S (Typ 007): Special 1.9% commercial lease-to-own financing for 24 or 36 months on Leica SL or Leica S (Typ 007) body. The SL-System includes an SL body, Vario-Elmarit-SL 24–90 f/2.8–4 ASPH. lens, SF64 flash and extra battery for under $350/mo for 36 months. Take a step closer to the world of Leica Professional Imaging: Schedule your complimentary consultation with a specialist here.